Avon Senior Care’s passion stems throughout our 15+ years of nursing experience. Avon Senior care has seen so many elderly that do not have the adequate care they deserved; Falling, not eating and not taking their medication because they are unable to care for themselves. 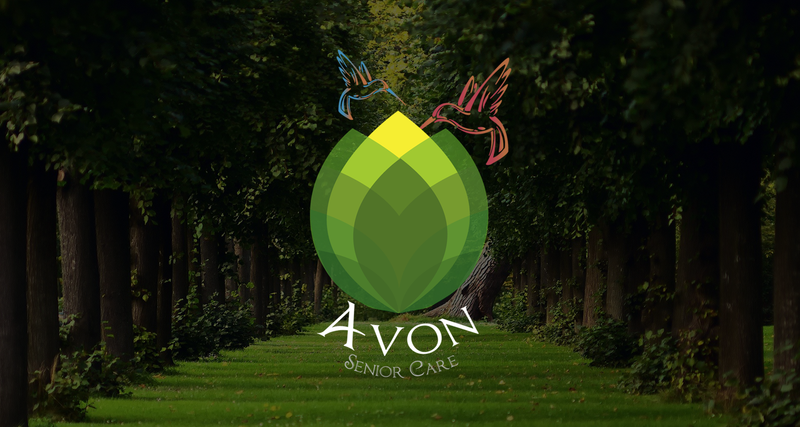 Avon Senior care wants to provide loving care and companionship for elderly and as we appreciate their life in our lovely home in Arlington, Tx.